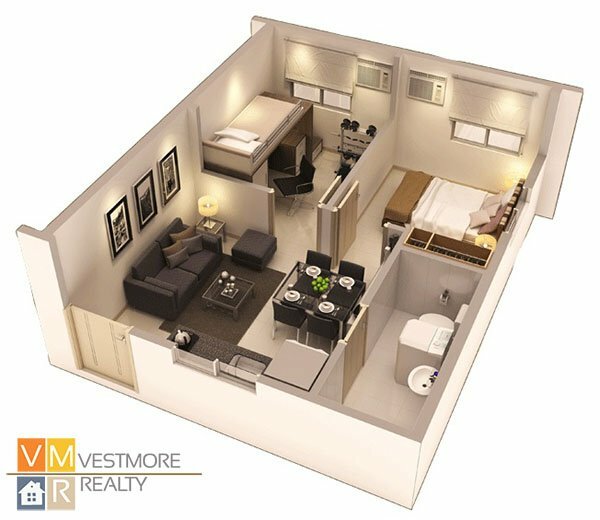 8 Spatial Davao is a mid-rise condominium with 8 buildings each having six floors. It is a low density community with only 1,536 units. 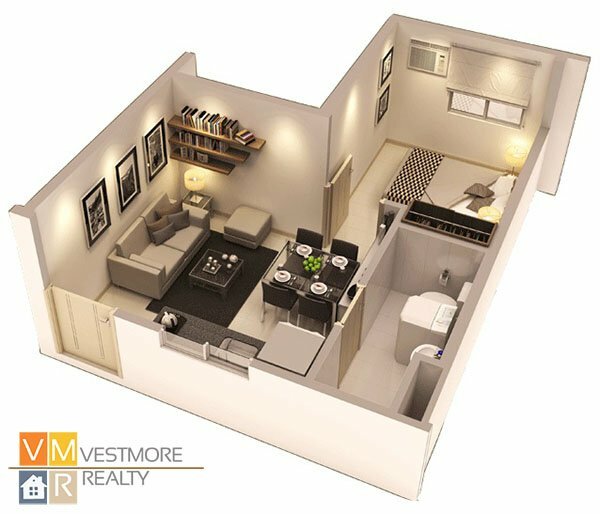 8 Spatial Davao offers spacious units and generous common areas set against refreshing landscapes, there’s more than enough room for the whole family to get more out of life. More Space to Enjoy Refreshing Surroundings. Take pleasure in a lower-density neighborhood with open spaces and refreshing landscapes. 8 Spatial features eight mid-rise buildings on a sprawling 3.4-hectare property. More Space to Explore. 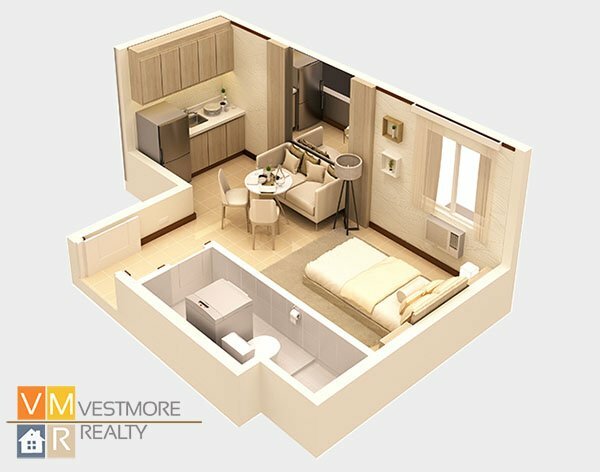 With its strategic location, 8 Spatial gives you more space to explore. Life is a breeze because everything you need is within reach. 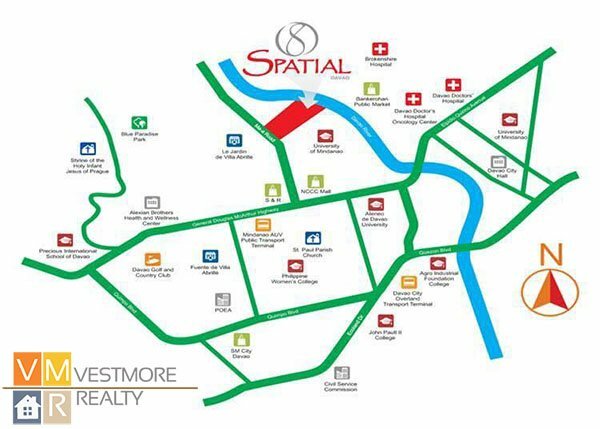 8 Spatial Davao is located at Don Julian Rodriguez Ave., Ma-a Road, Davao City.